Find out who is connecting to your database – lovely query! So I needed to figure out which servers are connecting to which databases. That sounds like a complicated thing but it isn’t! It is so easy to be part of the 90% of Sturgeon’s law! How hard can it be to create something with bad usability? Apparently it is extremely easy. 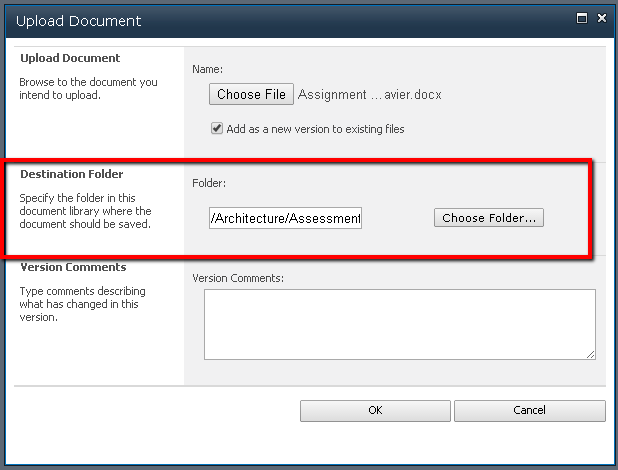 Take a quick look at this example I am within the corporate Sharepoint. I want to upload a document. So I click Add document. And now I get this popup. My question is how hard can it be for Microsoft to create #1 a decent upload control to select location #2 that has enough space so that I can actually read the current location #3 and I clicked Add document within a specific folder. I think the majority of times I would want to add the document where I clicked. How hard can all this be? Well, SharePoint is a great product but there are some areas for improvement and I would love if someone at the SharePoint team could take a stab at this. I heard something about good UX a bit a ago that makes perfect sense. A UI is like a joke, if you have to explain it then it is not that good! 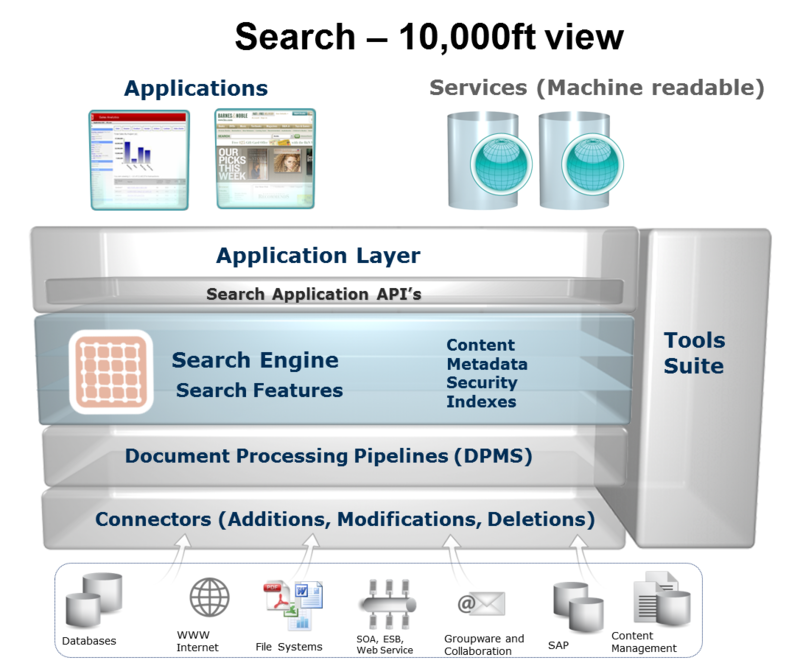 How to land on your feet when starting the wonderful search engine. I explain how you use Jetty server which can be started immediately. But this is only for dev purposes. Then we move on to the areas of when you first open you search administration page, located in http://localhost:8983. We move on to each one of the ares of the Admin UI. It is not 100% necessary to know them all, but there are some that you actually should. You may not care now, but if you run into errors then it is useful to know how Logging is where you should go. And then I do something that may save you a lot of time. I show you how to run Solr within Tomcat, which is suitable for production. Let me tell you a quick story from a while ago so that you understand. I could be ashamed to say that it took me several hours to run Solr within Tomcat the first time I did it. I am not ashamed. I was clueless, some blog posts were technically accurate but confusing. In this training I show you how to do it in less than 7 minutes. This will save you time and frustration if you have never done it before and need to do so! And this is the end of the module. I prepare you for what’s to come, index data and the fun part: searching! I hope you enjoy and contact me if you have questions, concerns or most preferably criticism so that I can improve my trainings! They care about getting accurate and fast results. In this section I will show you how to install Solr. It is not as simple as solrinstaller.exe, next, next next… but it not too complicated either. Watch, learn and follow. 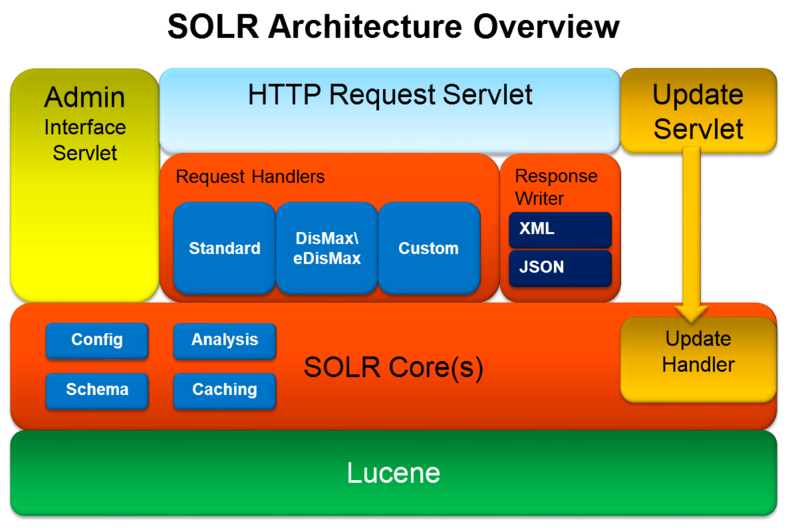 You will be able to get Apache Solr running in a few minutes. In this section I go over each one of the options in the Admin UI. I don’t spend too much time as there are many secitons, but enough for you to understand what they are for. 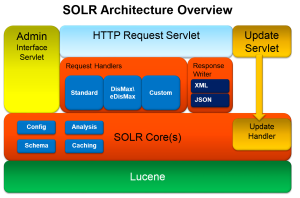 Solr comes with Jetty server out of the box. However Jetty is not for production purposes, instead it should be for development only. I will show you how to run Solr within Tomcat. BTW: if you do not know how to do this, it may take you a few hours of research to learn on your own. Watch this clip and you will learn in a few minutes! Today a good friend asked while watching my Getting Started with Enterprise Search Using Apache Solr course in Pluralsight on how to index data in different cores in Solr. Here is the answer. Easy as pie! 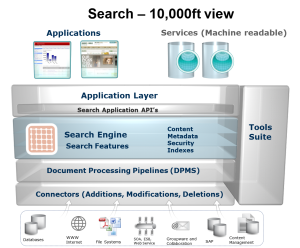 If interested in watching the course please click here: http://pluralsight.com/training/courses/TableOfContents?courseName=enterprise-search-using-apache-solr .